Finally and after a long wait, Apple decided to bring movies and music to the Egyptian iTunes store. Before that, the store had really nothing to buy and was practically useless. 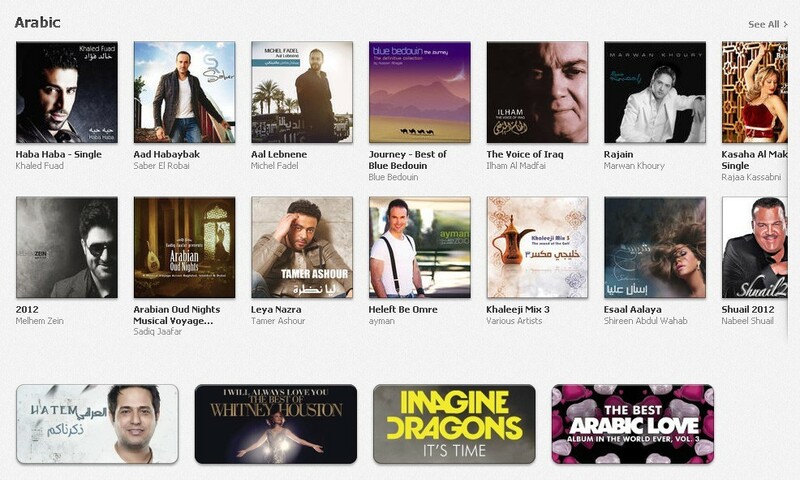 Now you can Buy your favorite music albums from Western and Arabic singers directly from your iPhone or iPad. The cost is $0.99 per song, or $9.99 for the complete album with some slight variations in prices. To Buy them, the price ranges from $5.99 to $7.99 for Arabic movies and goes up to $ 18.99 for other titles. 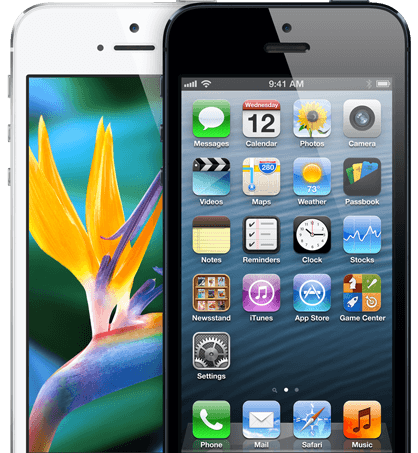 Well, a very nice addition from Apple and finally starting to realize that there are human beings who live in our part of the world.